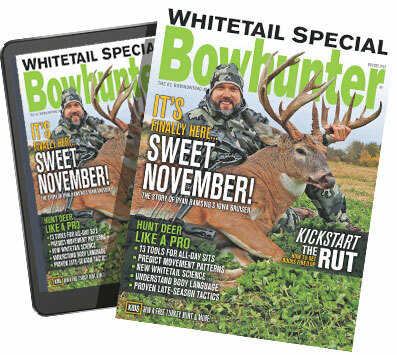 This issue will be on newsstands through May 13th. 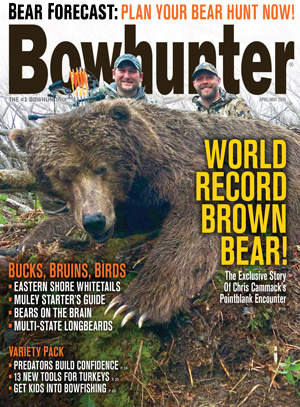 To Call A Giant: Read the exclusive story of the new archery World Record brown bear taken at pointblank range! Beginner’s Guide To Mule Deer: If you’ve never bowhunted mule deer before, then we insist you do. 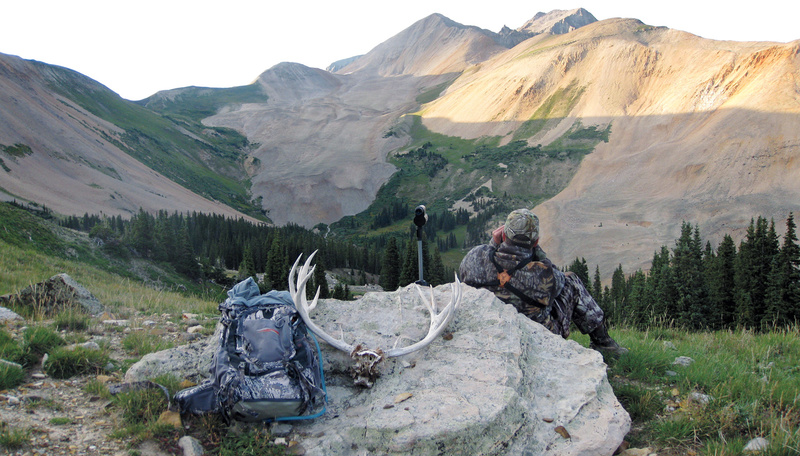 Here you’ll learn tips guaranteed to make your first-ever muley hunt more enjoyable — and hopefully successful. 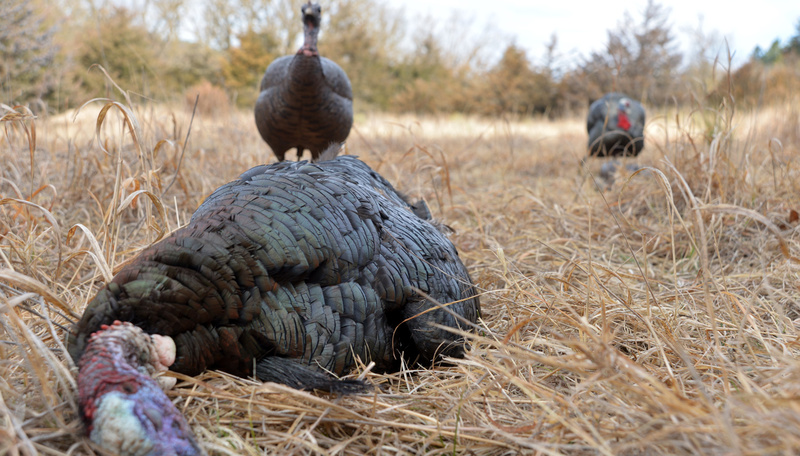 Tried And True — Turkey System: Spring turkey season is upon us. 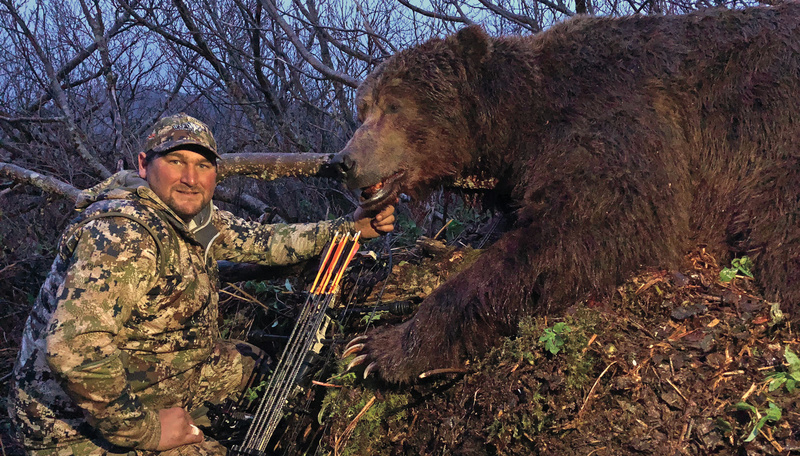 Make the most of your time chasing longbeards in the coming weeks with this great new gear.